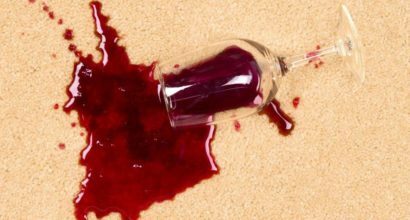 We understand that replacing carpets after spills and hard to remove soiling can be very expensive. At A Total Kleaning we can help your carpets look like new. 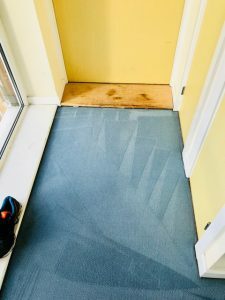 Carpets need care and maintenance, especially in high traffic areas and often regular vacuuming does not get to the root of the soiling that could be making your carpets dull, lifeless and unhygienic. Our carpet cleaning process involves using solutions, which are completely safe to children and pets. 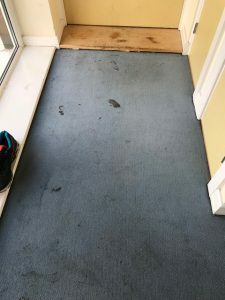 We always choose the best biodegradable chemicals and shampoos for our carpet cleaning treatments which will ensure that your carpets retain their optimal colour and appearance.